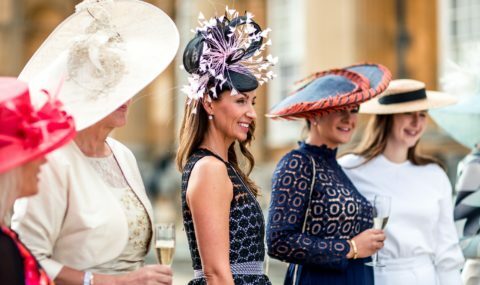 Hats of all shapes and sizes are matched with stunning summer outfits as the ladies take centre stage for one last party of the Summer. 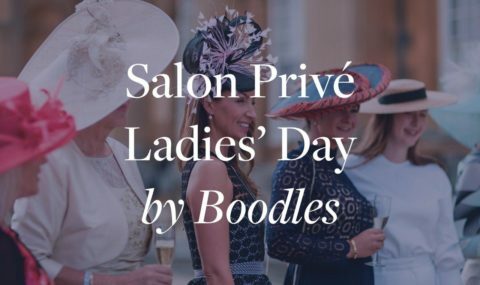 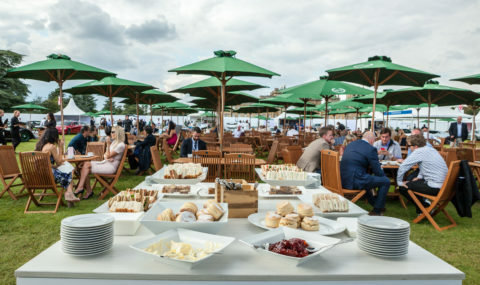 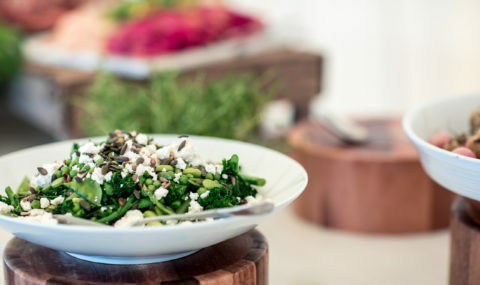 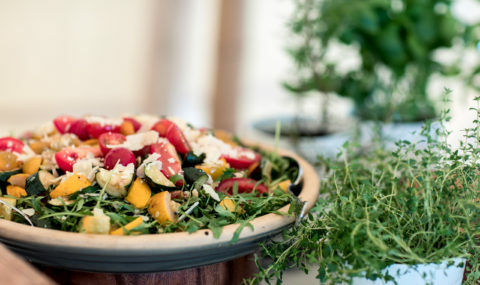 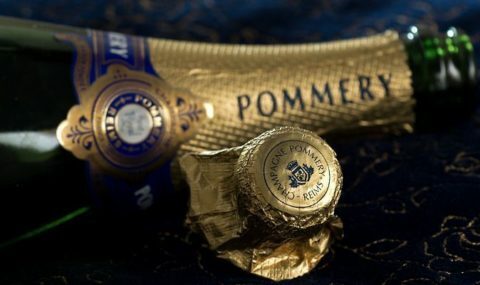 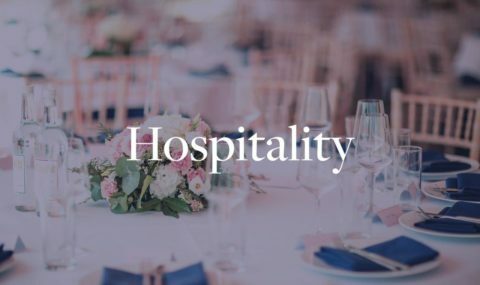 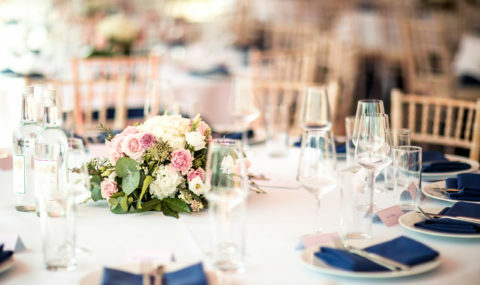 As always, it’s a fun, intimate and relaxing fine dining experience with Luncheon, Pommery Champagne and Afternoon Tea later in the day, as well as a beautiful selection of Boodles jewellery to try on and luxury brands to browse and purchase. 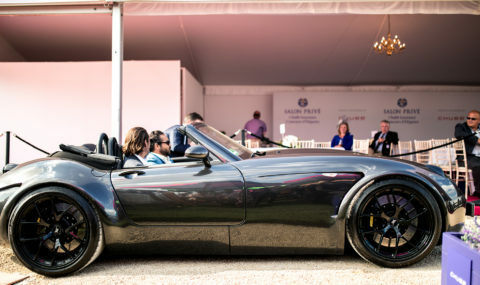 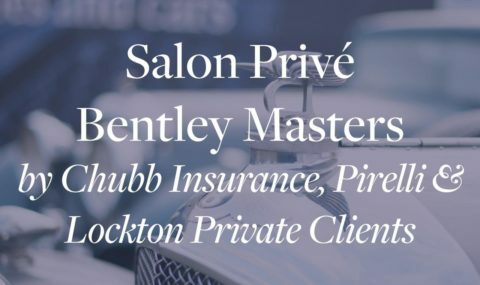 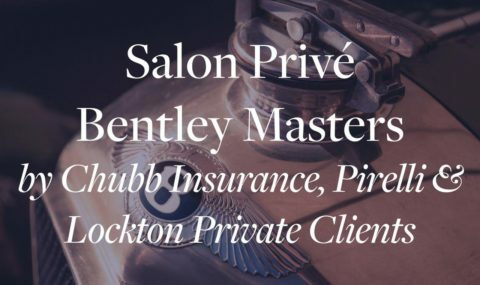 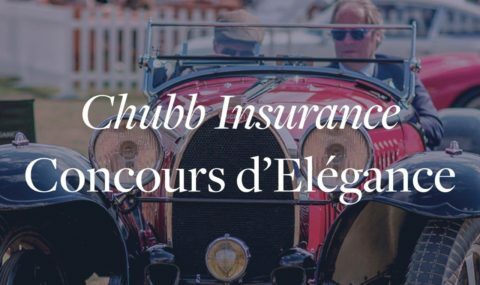 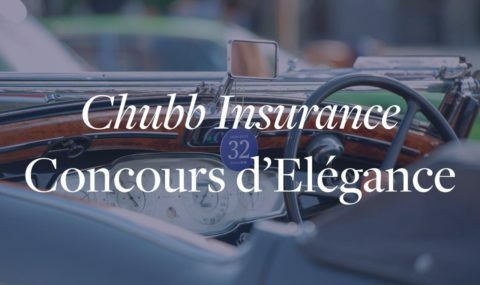 For Concours Entrants, this day is free of the pressures of judging, although will still see excitement with the hotly-anticipated announcement of our Chubb Insurance Concours d’Elégance Best of Show and Runner-Up. 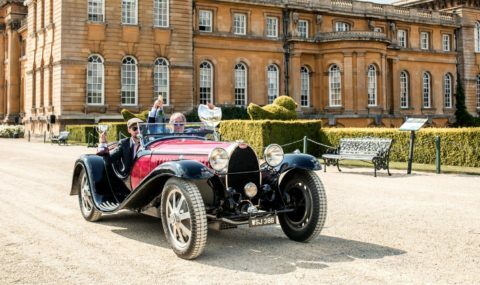 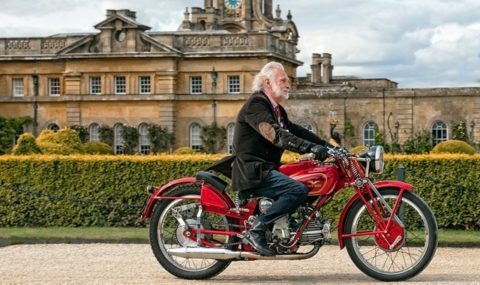 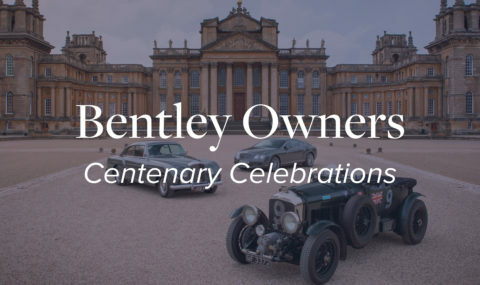 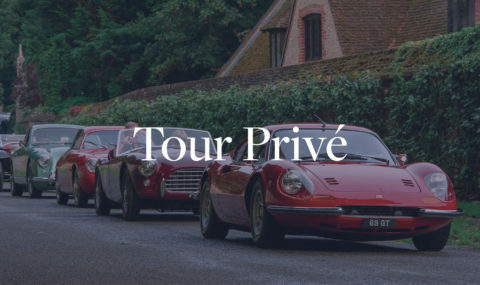 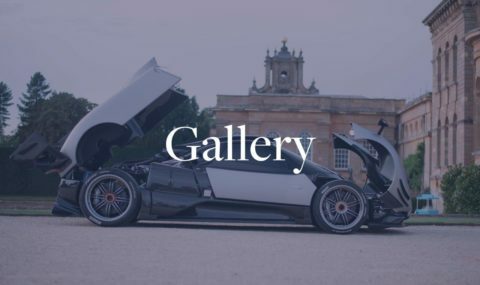 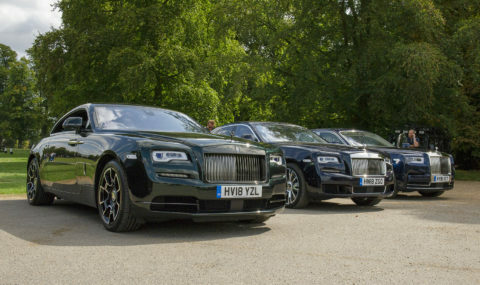 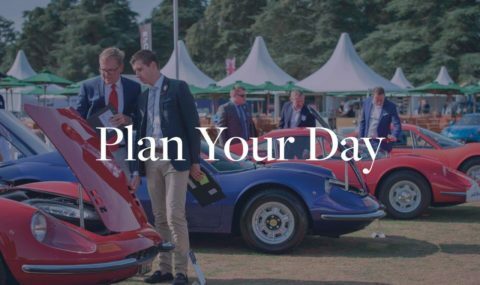 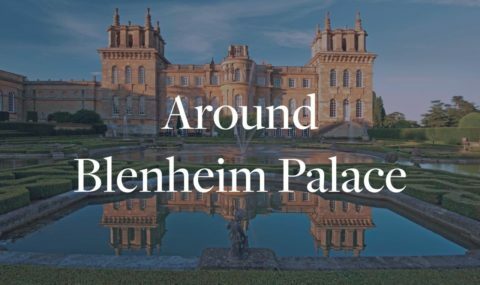 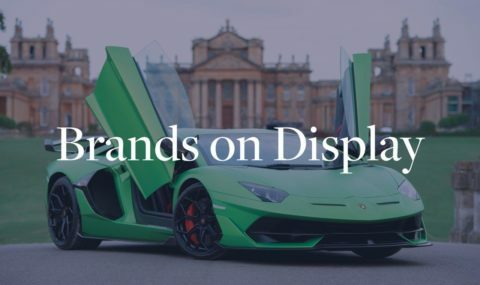 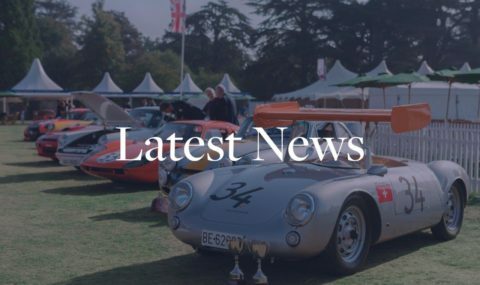 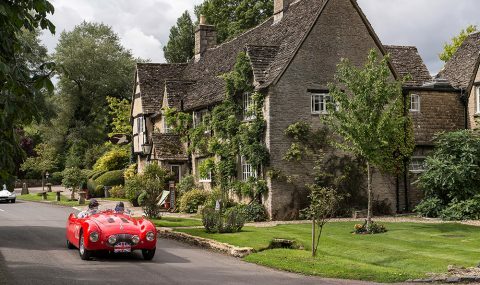 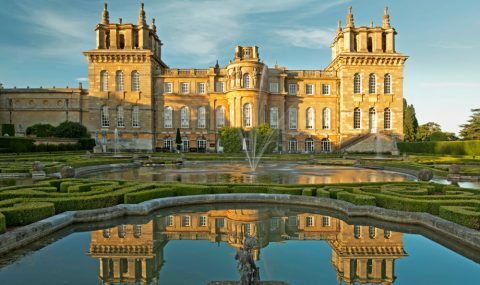 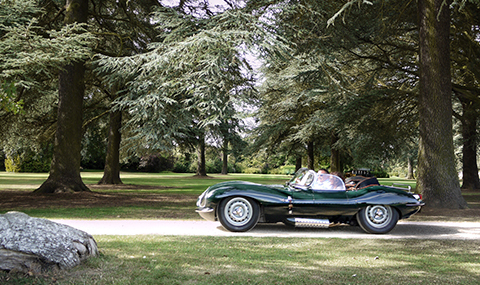 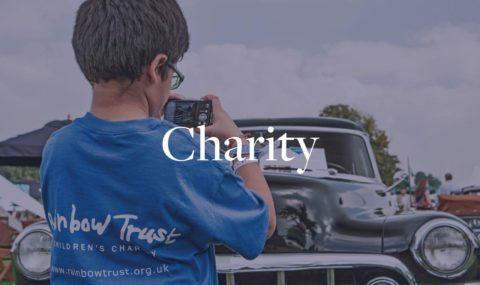 In the afternoon, as the Concours comes to an end, the lawn’s beautiful classics will start their engines for one final time, departing in grand style through the grounds of Blenheim Palace and into the bustling village of Woodstock. 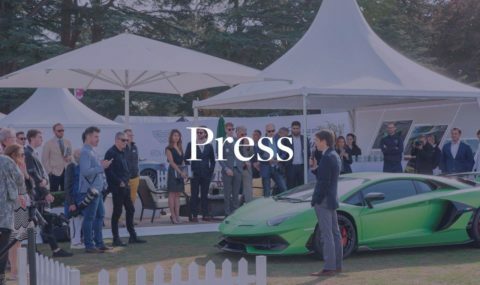 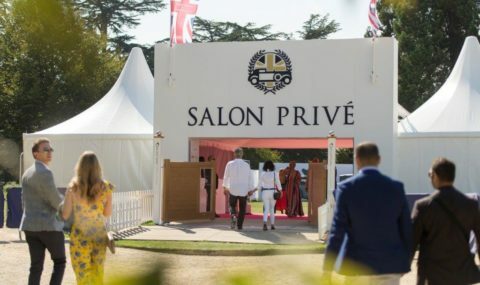 Leading British luxury jeweller since 1798, renowned for its heritage, design and stunning craftsmanship, Boodles is a long-term partner of Salon Privé. 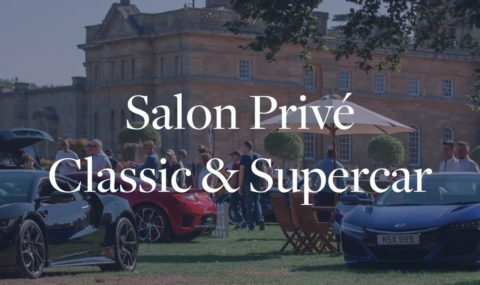 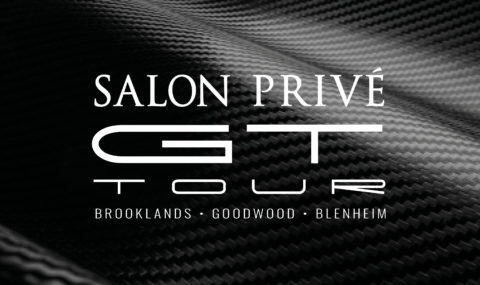 Each year they present a magnificent, must-see collection of their finest pieces for guests to browse, admire and purchase.